C.J. Bolland is electronic music producer and remixer Christopher Jay Bolland, born June 18, 1971 in Stockton-on-Tees, County Durham, England but from the age of three brought up in Antwerp, Belgium. He is most known for his song "Sugar Is Sweeter," which hit #1 on the Hot Dance Music/Club Play chart in 1996, thanks to a remix from producer Armand van Helden. Bolland is also a prolific remixer with a long resum?, including songs by Orbital. He is most known for his song "Sugar Is Sweeter," which hit #1 on the Hot Dance Music/Club Play chart in 1996, thanks to a remix from producer Armand van Helden. 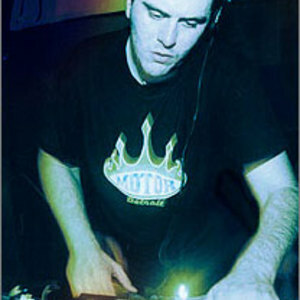 Bolland is also a prolific remixer with a long resum?, including songs by Orbital.